BMW 1-Series Forum (F20) 135i - 1Addicts.com > Second Generation 1 Series Forum > 2012 BMW 1-Series Sporthatch (F20) Discussion > Finally put my 120d on a dyno. Today wasnt the best day for it but the guy had space for me so I went for it. Estimated is 233bhp (to the engine) and 440Nm . Last edited by Chocolatero€; 11-08-2018 at 07:05 AM. From 233 hp in the engine to 172 hp at the wheels? That is more than 26 percent loss. That dyno probably measured to the crank. Sometimes you have more power than the factory says. Its also depends what dyno are you using, FWD, RWD and AWD, etc. In general a FWD lose around 20% from crank to the wheels . 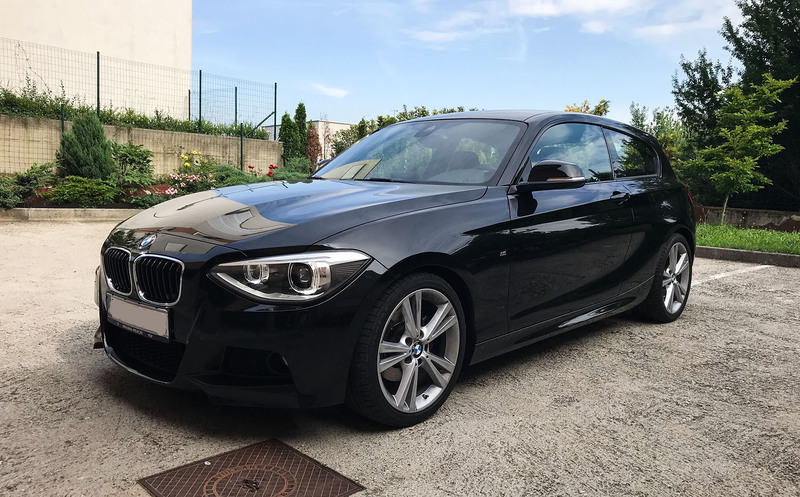 a 120d from factory have 184hp, so if you use that calculator it would give you 180hp. So thats means with that RWD you lose around 24% from crank to wheels . Last edited by Chocolatero€; 11-08-2018 at 10:34 AM. 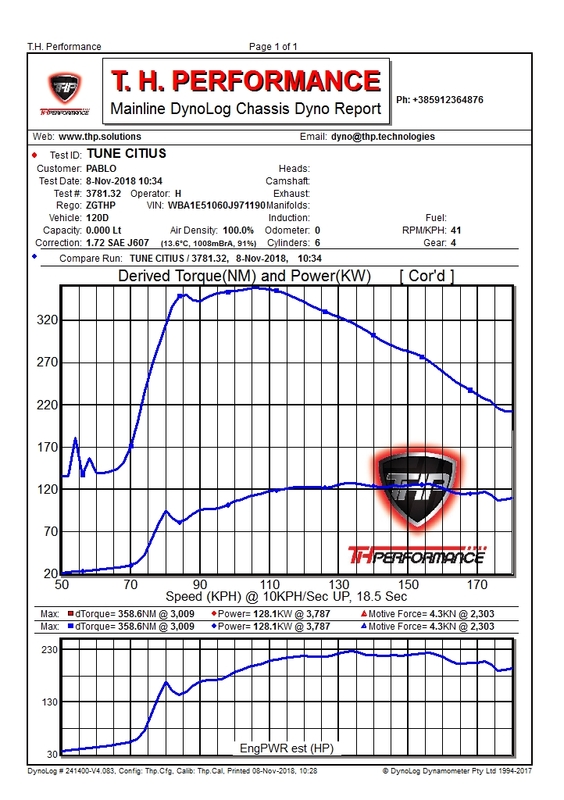 The dyno I used measured at the rear hubs, where the loss is somewhat lower than when rolling resistance is involved. When you measure on the wheels, it is common to lose around 15 percent with FWD, 17 percent with RWD, and 20 percent with AWD. Less if you have a powerful engine. I would guess 18-20 percent loss with your car, making it 210-215 hp on the crank. I have been interested in the topic for å couple of decades, and it is my own ballpark figures based on reading a lot about it and seeing quite a few measurements. I also used to make my own software for dyno testing, and we had a lot of tests to calibrate against other measurements. But in the end, it is a bit of guessing involved. I agree that wheel power counts, and it is my opinion that this is what the car manufacturers should specify, not crank power. 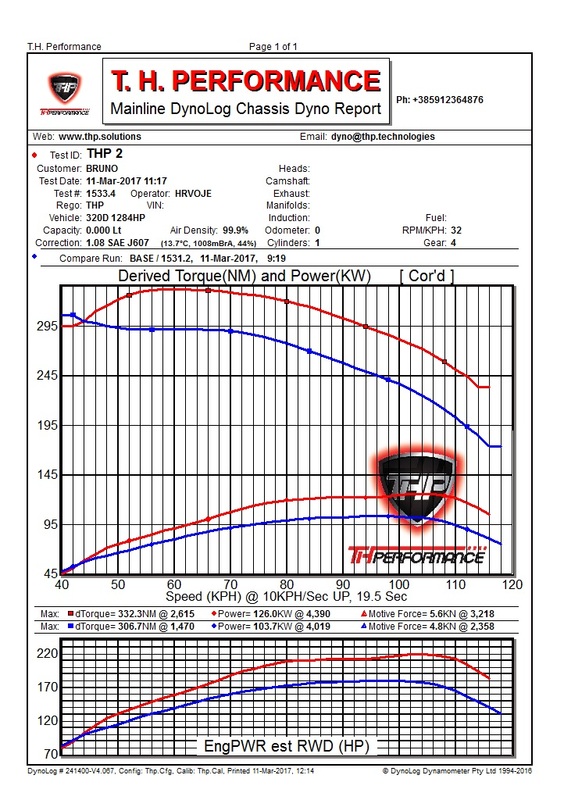 Since xDrive needs to be dyno'd AWD, you have drivetrain loss (normally 20-25% depending on dyno, vs 10-15% RWD) that's why you'll see much lower numbers on xdrive. and it is my opinion that this is what the car manufacturers should specify, not crank power. Well, change from horsepower to kW at the same time, and people will not have old references. 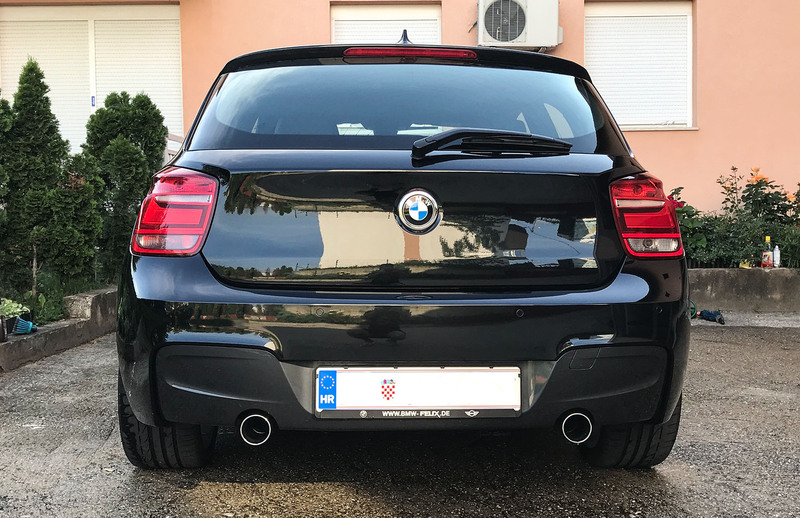 What make is the exhaust , or is it just the backbox ?. Can I ask what you have done to the car? Just got an Xdrive myself! By the way, is yours manual or auto? just a remap ! the rest is stock.